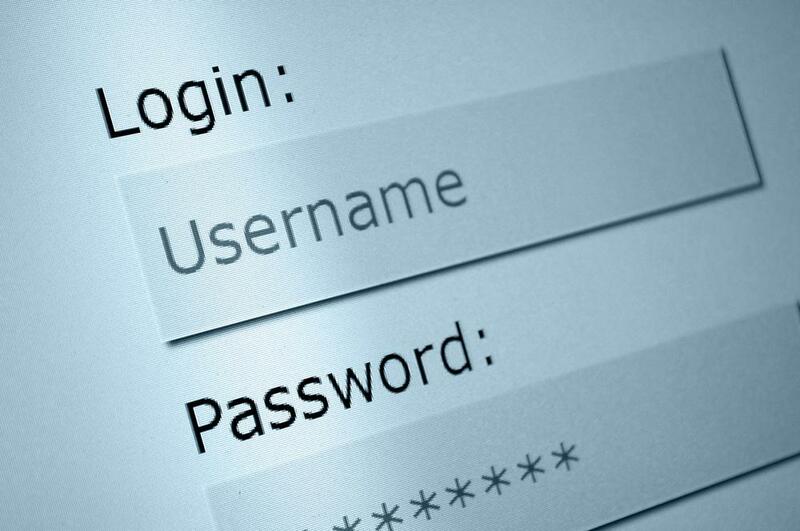 Starting from version 12.6.2 ReeLine now has a facility for you that want to recover your login. ReeLine will automatically update your session every month. So, when the session ends it will try recreate (renew) the session whenever possible. In some cases if you have limited internet connection the renew process will not succeed. This will force ReeLine to clear your session and ask you to login again. If somehow you don’t remember your password, now you can recover your login using Forget password? feature. To access this feature just tap on Forget password? in the login page. The next page will ask you to enter your registered email. If your email is valid, than you will receive the new login information. Well, now you can use it to log back in to ReeLine. Creating TODO list with ReeLine. Make reminder for your monthly/regular items. Adding image to your items.